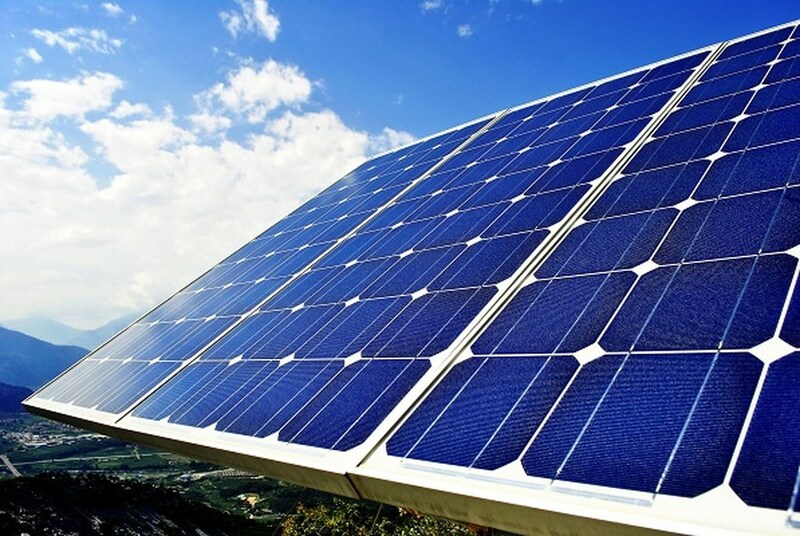 NANGLUONG VIETNAM – Binh Thuan Provincial People’s Committee has decided to approve investment for the Corporation SD Truong Thanh investment projects solar power plant Thuan Minh 2, with a capacity of 50 MWp. Decision of Binh Thuan province, said project solar power plant built Thuan Minh 2 in Thuan Minh, Ham Thuan Bac District, Binh Thuan Province. With a land area of ​​60 hectares used. Total investment of the project 1099.63 billion. Accordingly, the progress of the project is divided into 3 phases: Phase 1, completed the basic design, clearance procedures for land, environment, building permits in the fourth quarter / 2018; Phase 2 started construction in the first quarter / 2019; and phase 3, complete operational quarter III / 2019. The operation duration of the project is 50 years. According to Binh Thuan province, projects power plant solar Thuan Minh 2 in Ham Thuan Bac district in areas with difficult socio – economic conditions and in branches special investment incentives, therefore, the Company shares SD Truong Thanh incentives prescribed by the current legislation. Binh Thuan people’s request, within 12 months from the date approved by the PPC decide investment policy, investors should conduct the procedures for investment, land and construction in accordance to deploy project. After 12 months from the date of the decision of investment policy that investors do not perform or can not afford to implement the project according to the progress registered in deciding investment policy and are not eligible for extension of implementation of investment projects in accordance with Article 46 of the investment Law 2014, the state agency authorized to conduct procedures for termination of project activities. According to the Journal of Energy Vietnam, Binh Thuan is the local potential of solar energy among the highest in the country, the average hours of sunshine is higher than the number of hours the average in the south, radiation heat stable, very consistent and favorable for the development of solar power. According to calculations, planning of solar power development in Binh Thuan province, the total potential capacity planning is 5.321,5MWp. Expected by 2020, the total installed capacity of 828 MW approximately, with power output equivalent to about 1,270 million kWh. By 2025, total cumulative installed capacity of approximately 2,642 MW reached, with respective power output 4,055 million kWh approx. By 2030, total cumulative installed capacity of approximately 4,520 MW, with power output equivalent to about 6936 million kWh.